We dish out some of the best made edibles which induce our customers to lick their fingers. We decided to host a Food Fest for all our customers who have been flocking around in United-21, Thane. 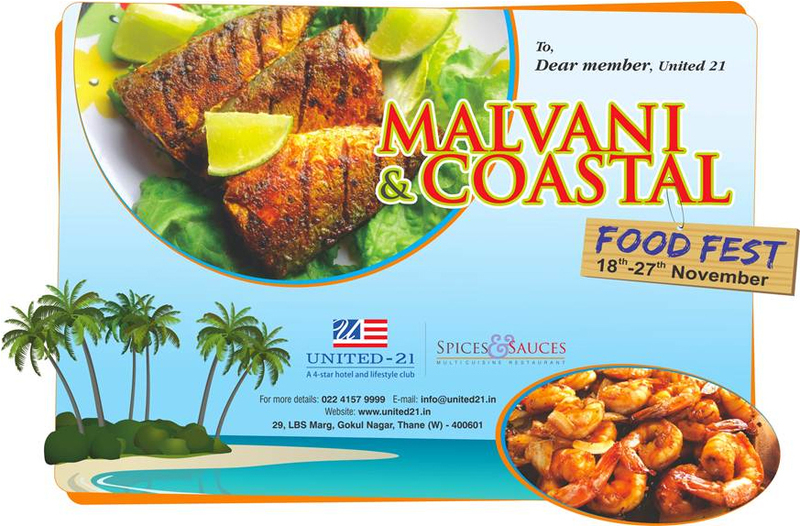 We are organizing Malvani Food Fest in our hotel from November 18th to 27th. Every customer will be treated to some of the best Malvani Food deliciously prepared by our experienced chefs.